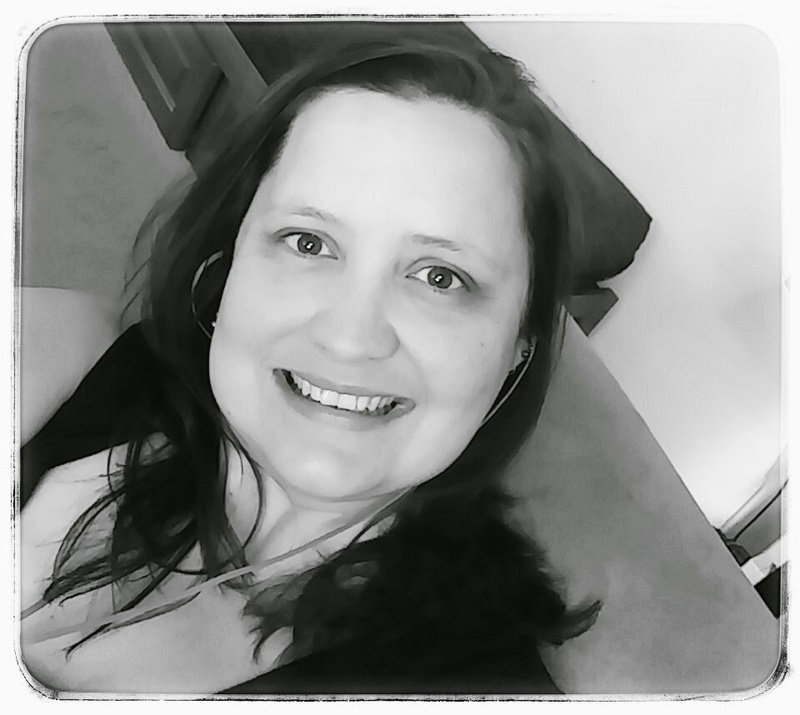 My DBT Life: A celebration of acceptance. 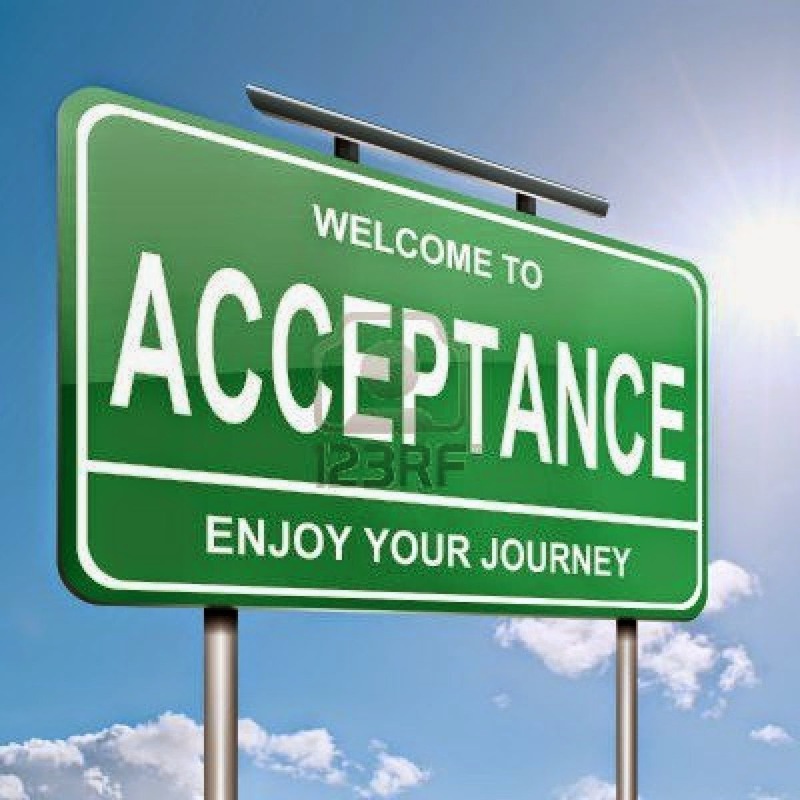 A common thread in our group discussions have been around the topic of Acceptance, so I have been pouring over DBT skills on the subject, a refresher course of sorts. I have also been working on a specific, personal goal: body image and acceptance. a body image that is pathetic at best. Clearly, I have a touch of body dysmorphia at play going on under the surface. I have spent months and years paying attention to the issues that were most pressing, the ones that threatened my life. Now is time to pay special attention to the underlying ones, that while they are not particularly life threatening, they will unravel all of the work I have spent so much time and energy on, if they are not dealt with. 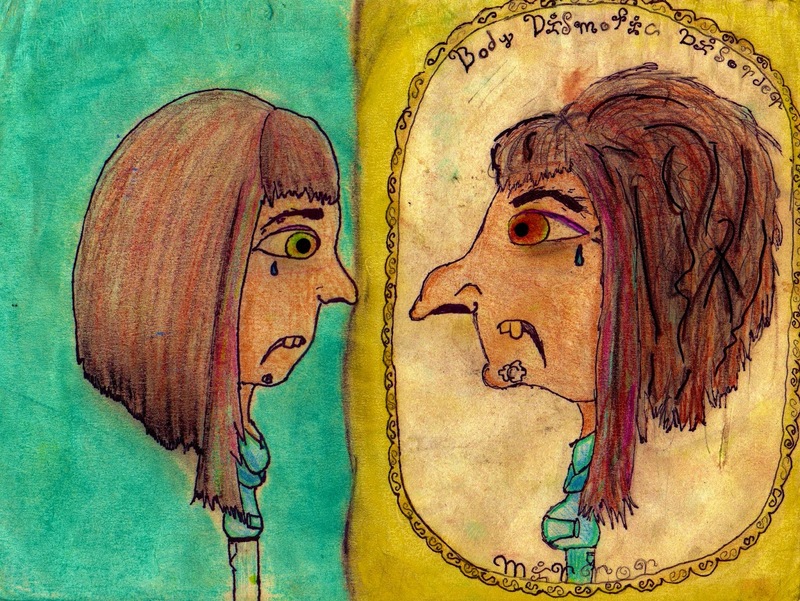 Ta-da: body image. I invite anyone and everyone to join me, share a photo of yourself and encourage one another. Each and every one us struggle from day-to-day - obviously with varying issues, but we all struggle. In a show of solidarity, please share your photo in your comments.